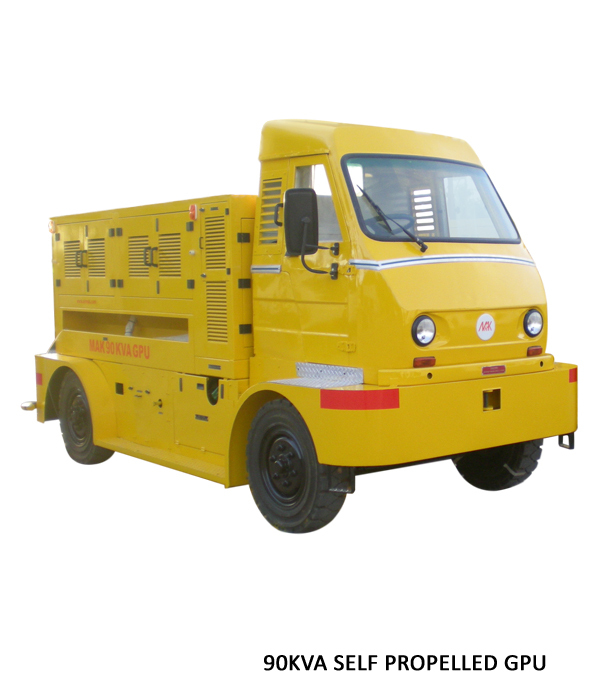 Ground Support Equipment for aircraft supplies power to a parked aircraft on ground through 200 / 115V 400Hz AC and / or 28.5V DC Voltages. This can be used for powering of various aircraft systems and also starting aircraft engines employing an electric starter mechanism. 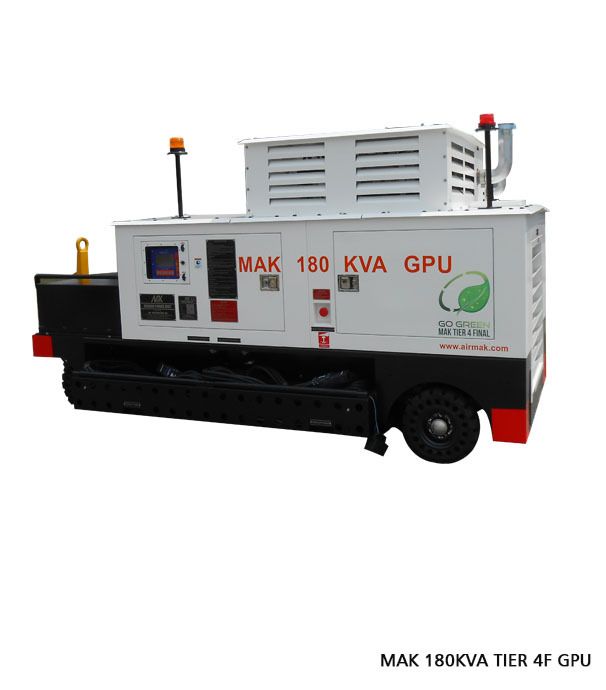 Ground Power Unit -MAK manufactures GPU Ground Power Unit for commercial and defense applications since last 3 decades and is a pioneer of digital 400Hz GPUs across the world. 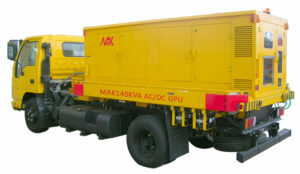 A diesel engine/electric motor coupled to MAK’s highly reliable alternator provides a perfect output to your aircrafts. With a touchscreen control panel and interactive GUI, this GPU is easy to operate and effortless to maintain. 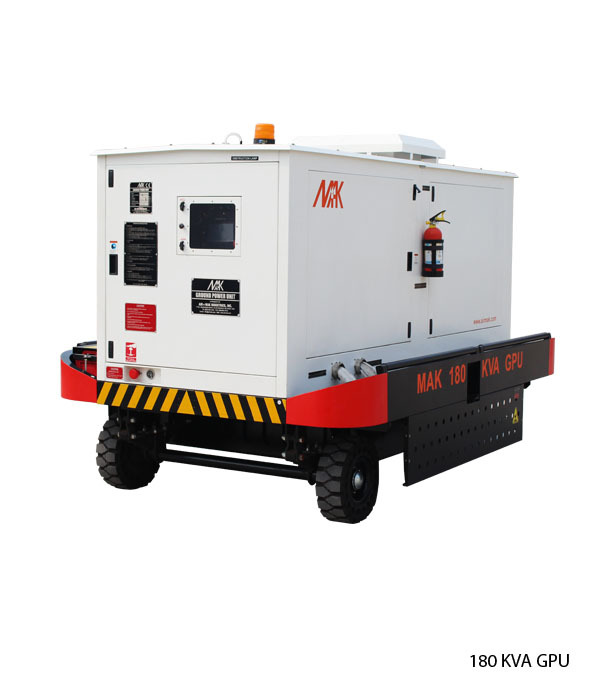 MAK AC Ground Power Unit can be supplied with additional 28.5V DC module and small 50Hz invertor for obtaining commercial power voltage for tools, appliances.. etc during aircraft maintenance. 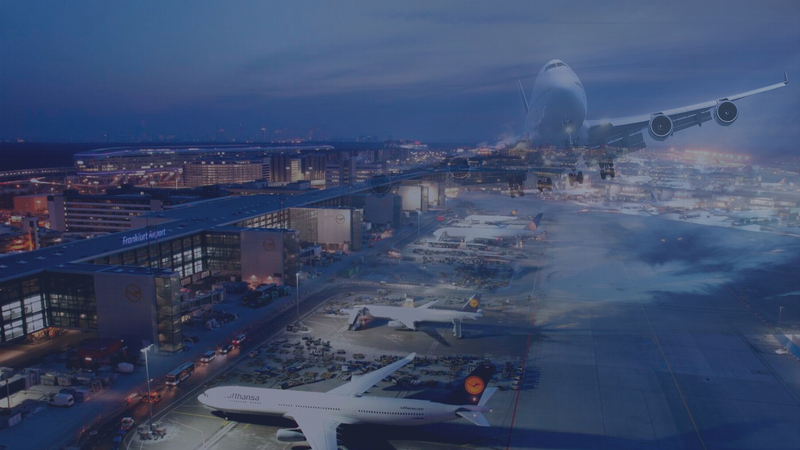 MAK RDMS – comes as a standard feature with all Ground Support Equipment (GSE), it is a feature-rich software built for remote operations of MAK GSE viz parameter details, fault alarms, alerts and periodic maintenance schedule. For more details please look at our MAK RDMS brochure. MAK 28.5V DC GPUs built with a diesel engine is used for smaller turbo-prop aircrafts requiring 600A/800A DC and starting current of 1500A/ 2500A DC. 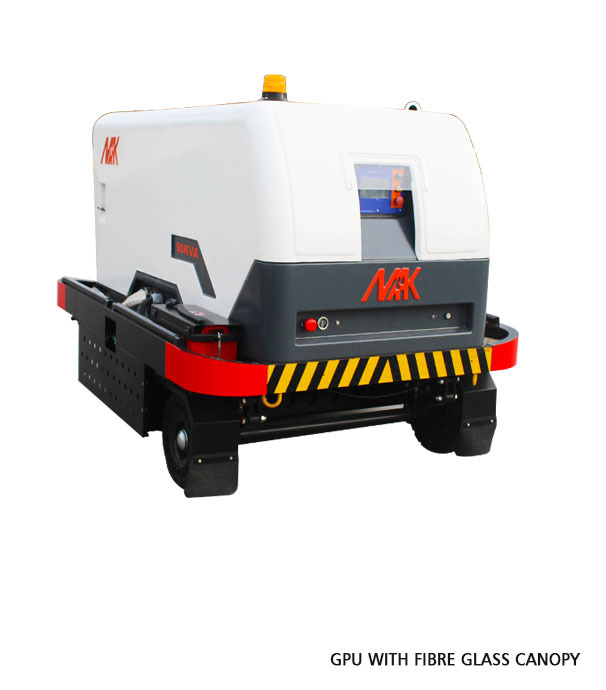 These units are made compact keeping in mind the space constraints around small aircrafts. 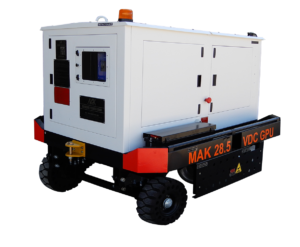 MAK Battery carts provide 28.5V DC output through its specially manufactured high discharge batteries. 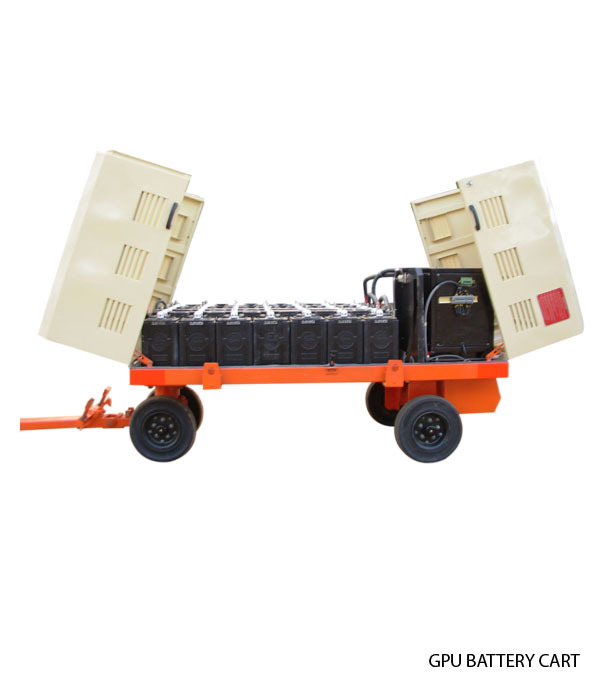 These battery carts contribute to environmental friendliness, noiseless operation and need regular maintenance activities. 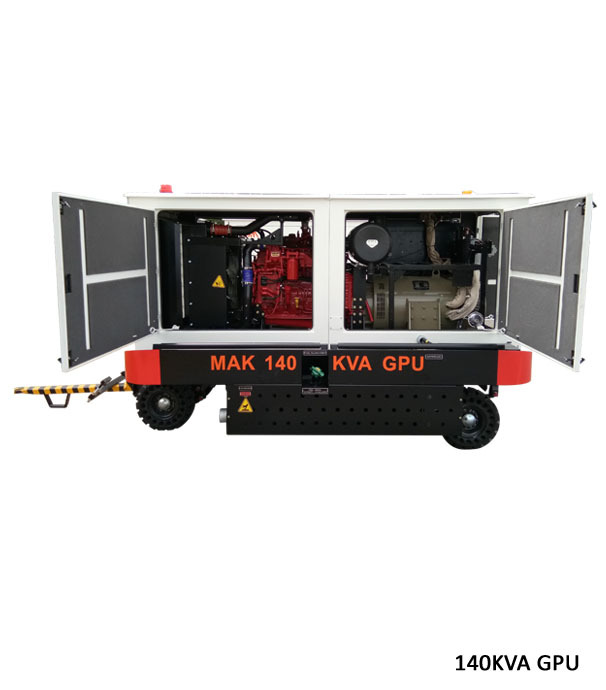 MAK designs and manufactures self-propelled type GPUs for customers requiring quick shuttle across aircraft bays and also to cover long distance between GSE workshop and aircraft bays. 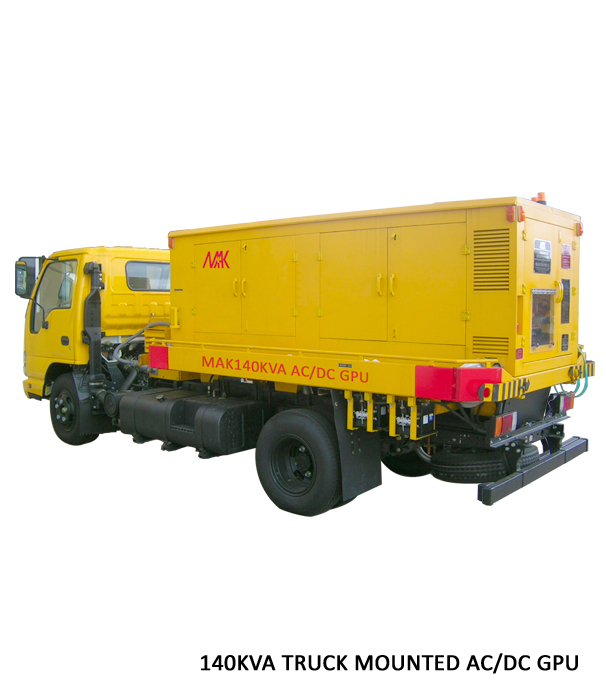 Self-propelled systems operates on electric or hydraulic system and can also be made skid mounted for fitting on standard commercial trucks based on customer discretion. MAK’s indigenously designed double bearing brushless alternator with supreme quality insulation guarantees operational robustness and long life. MAK GSE Monitor – A touch screen control panel with interactive GUI to showcase summary of all parameters in graphical format with in- built maintenance chart, fault log chart and troubleshooting guide. A unique feature of MAK that comes as standard with MAK GSE. It is feature rich software and hardware built for remote monitoring and diagnostics with parameter monitoring, Geo locations, fault alarms, maintenance alerts etc. It is a complete management tool for a GSE-Head. On touch of a button one can communicate with the equipment and complete history is made available at finger tips. 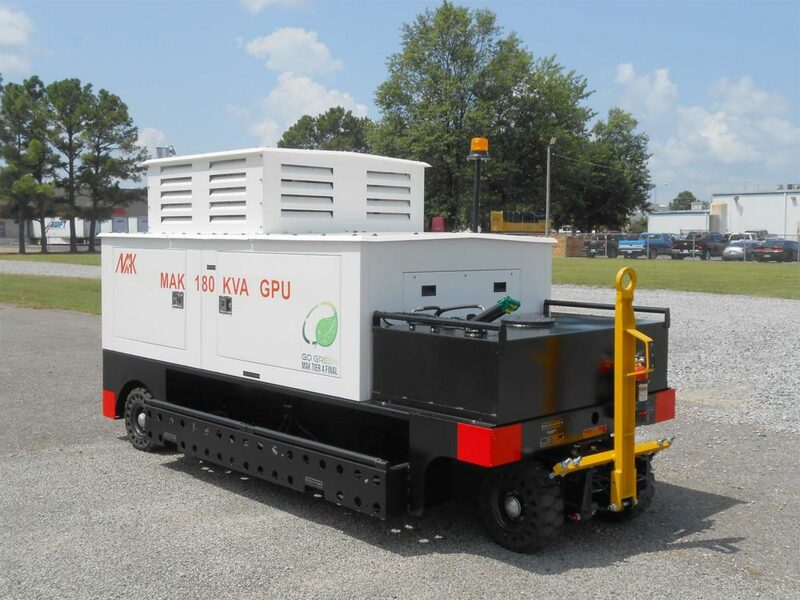 MAK GPU’s are designed to comply with stringent standards such as AHM, ARP, MIL..etc. 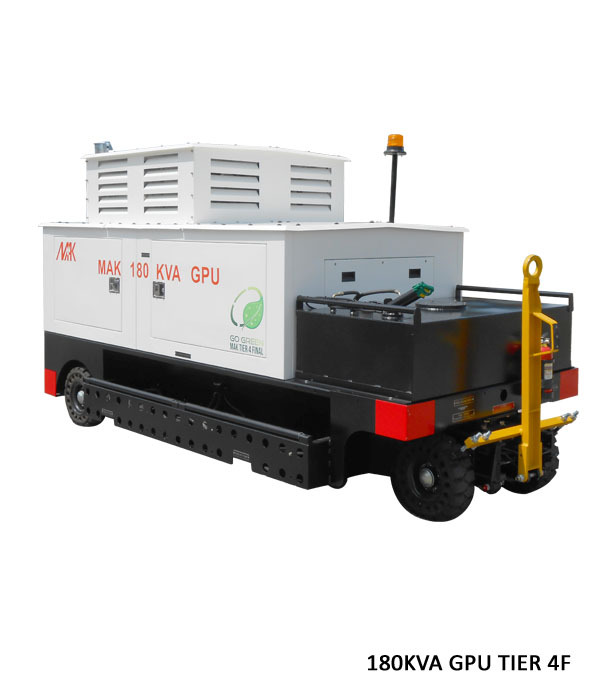 MAK GPU’s are CE Certified enabling universal usage and provides customers a unit par excellence. There are various operational and physical protection mechanisms designed & Incorporated in MAK GPUs making them operationally fail-safe and secure during any untoward faults or basic mishandling. 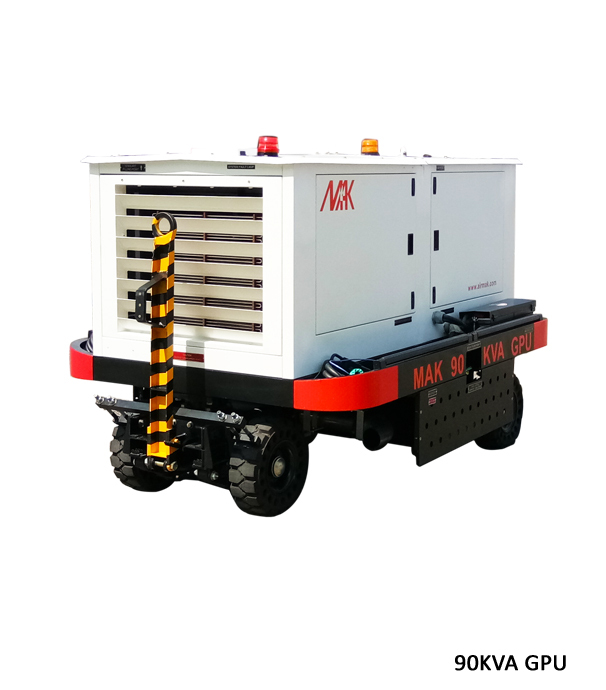 MAK Ground Power Unit is built with strength to handle tough operating conditions under any weather whilst being compact and effortless maneuverable facilitating smooth towing. VOLTAGE : 115V (Line to Neutral) and 200V (Line to Line). with two other phases unloaded. recovery within 200 milli seconds. * Due to continuous development, the dimensions, layout, configuration and specifications are subject to change without notice.